Clinic Synopsis: Student retention is critical to the success of instrumental music programs in the schools, and the key to student retention is The Daily Rehearsal. What happens in the rehearsal hall is more important than the staging of successful concerts or wonderful trips. The rehearsal needs to be, literally, a Work of Art. It must have form and substance. It needs to have direction, a flow toward the end. Students who are aesthetically touched everyday by beautiful music will be back year after year. 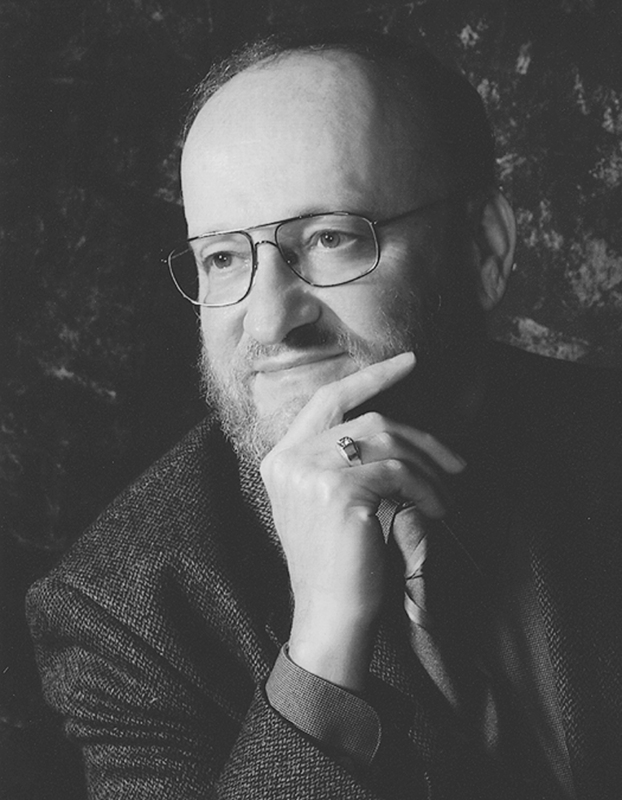 Clinician Biographical Information David Newell taught instrumental music in the Berea, Ohio public schools for thirty years and in the Music Education Department of the Baldwin-Wallace University Conservatory of Music for fifteen years. In 1979 he won the Martha Holden-Jennings Foundations Master Teacher Award for Excellence in the Classroom. Appointed as one of his school system's first Consulting Teachers, he was responsible for guiding new music teachers through a rigorous three-year mentoring process. His Bachelors and Masters Degrees are from Baldwin-Wallace, with postgraduate courses taken at Akron, Cleveland State, Kent State, and Northwestern Universities. David Newell is currently an active author and clinician throughout the United States, Canada, and abroad.